Explore More! not some thing usual! Popularly known as the blue mountains or queen of mountains, Ooty is an amazing place to spend a holiday with family or friends. It is not just a tourist place, but it has much more to offer to everyone who visit this place. We offer you the best Ooty tour packages based on different budget needs. Still not happy? Then you can customize your own package for your Ooty tour. You can make all your bookings and arrangements before you actually step into Ooty. It is always good to know about the places to visit and the Places nearby. This will help you save some time and enjoy the trip in Ooty. When you are planning a trip to Ooty, it is always good to book your hotel rooms also. Whether it is peak season or normal season, Ooty is always filled with tourists from various parts of the world. So, here you will find the best information about the best Ooty Hotels. Ooty is the capital city of the Nilgiris in Tamil Nadu. 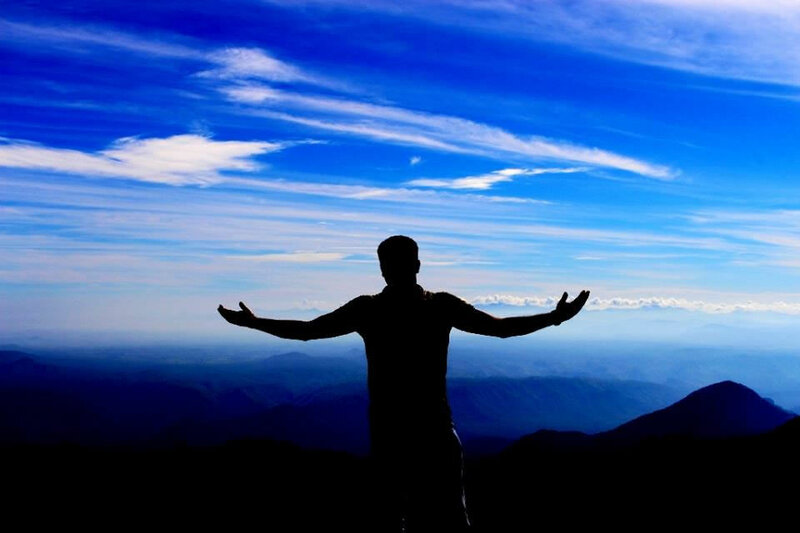 This place is situated at the height of 2240 meters above the sea level. One of the south of the Vindhyas, you will find this place Ooty, which is a dense forested area in Nilgiri. Ootacamund was the first name given to this place by the Britishers. 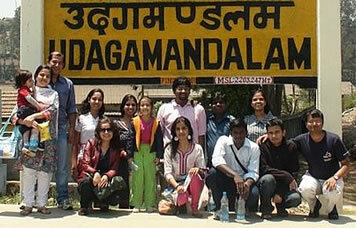 Later, this place was popular as Udhagamandalam and now the name is simple and very popular as well, its OOTY. Ooty was a very small place during the colonial period of British rule, but now it is one of the best tourist places in India, especially in south India. This place was a small tribal area which was occupied by the Toda tribes and now this place is not anymore just a tribal area. Ooty Tourism is popular across the world and you are going to enjoy the best holiday when you are in this place. Apart from just the scenic view of the place, you also have some amazing shopping and adventurous sports to enjoy here. The tea plantations and coffee plantations of Ooty tour are going to be the best things that you enjoy. Yes, this place Ooty has got some amazing tea plantations and tea estate which can be one of the best places that you should not miss here. The climate and temperature of this place Ooty is something that you should know. You are going to love the climate as it is ideal for you to visit in any season. You will have a good summer, ideal for shopping and sightseeing, good monsoons and also winter as well. The temperature may sometimes go below 5 degree C as well. So, those who love this kind of climate, then you should not miss Ooty at all. The climate and temperature of this place Ooty is something that you should know. You are going to love the climate as it is ideal for you to visit in any season. You will have a good summer, ideal for shopping and sightseeing, good monsoons and also winter as well. The temperature may sometimes go below 5 degree C as well. So, those who love this kind of climate, then you should not miss Ooty at all. Are you planning for a trip to Ooty? Looking for some Ooty tour Packages? Then you are on the right page. 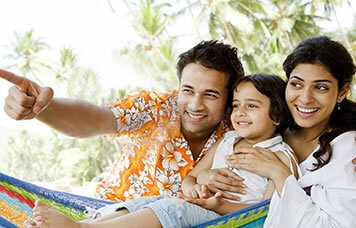 You will be able to find Family Packages, Honeymoon packages, weekend getaway packages and much more on this website. You will be able to find the list of the best hotels to check in, list of best places to see here and list of things to do. So, what else would you need than this? You have something more than this? You can still reach us or our FAQ page and we can help you with all that you need to know about Ooty and how to have fun to the fullest. From the question How to reach Ooty to how to get back to your place after a great trip in Ooty, you have every information on this page. So, don’t just waste your time, start looking for the best information on our website. It's true that the small city-state does have a certain sheen of wealth. But Ooty offers more than just climats , luxury hotels, and fine dining (though it's worth indulging in those a bit if you can). There is also a vibrant history and diverse ethnic quarters to discover, along with the many family-friendly attractions and lovely public spaces that make visiting this slightly futuristic city worthwhile. Ooty has an excellent public transportation system that makes getting around convenient and easy. Once you've gotten a sense of the map, you'll have no problem zipping from one part of town to the next. English is spoken everywhere and signs are in English as well. In fact, Ooty is one of the easiest and most comfortable city to navigate in South India. You have a number of options to choose from in Hotels. You have budget hotels, Cottages in Ooty, forest huts, tents, Ooty resorts and much more. You can get an idea about different hotel types if you read the reviews given by the tourist on our website. You can book a hotel with us and get the best discounts and offers. You will never have to panic about the accommodation at the last minute. For visiting Ooty tourist places, you will need a taxi or a cab if you are not having a car. You cannot enjoy the trip well, if you are using the public transport. So, in order to avoid that problem, you can hire our Ooty Cabs service. We have pick up and dropping facilities to bus stations, railway stations also. You will be offered the best rates when compared to many other tourist cabs available in Ooty. You can hire cabs for sightseeing as well. So, hire them based on your needs. Honeymoon, the best time for any couple in their life and Ooty is a special place to celebrate the beginning of your new life. 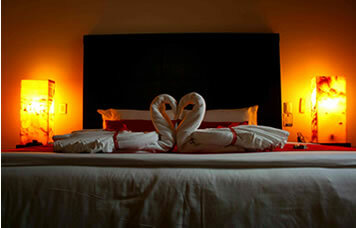 You have many honeymoon packages to select from and also you will be able to customize them according to your need. You can book the best honeymoon package hotels as well for those special candle light dinners, bone fire, flowers, amazing flower arrangements and much more. You have some amazing places for the couples to spend time. All this is part of our honeymoon package. In Ooty, you have more than 75 places for sightseeing and it would be great if you can visit all of them as part of your trip to Ooty. But if it is a short trip to Ooty, then you should choose the places carefully. You can check out our portal for the pictures of the place and pick the locations according to your taste and choice. You can gather some interesting information about the place, best time to visit the place, what can be the entry fee and much more. All this together will help you in finding the right place for your trip in Ooty. Honeymoon packages for the special couples in Ooty. 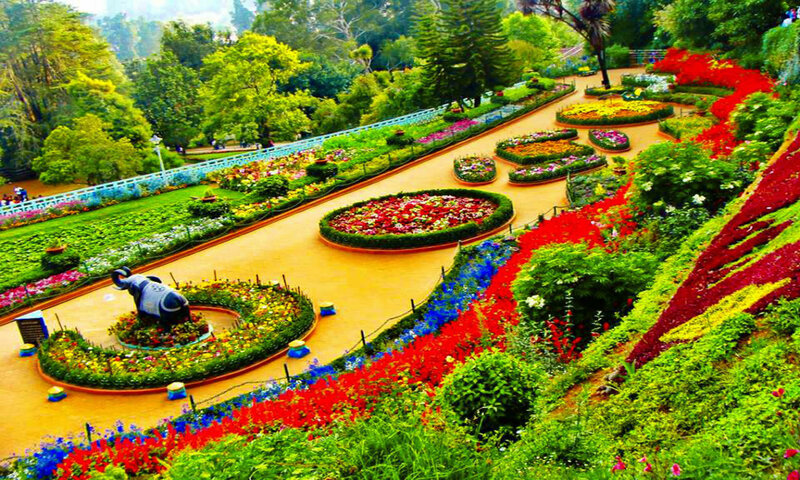 Ooty is definitely a fantastic place to spend time before you start a new life. A peaceful place to know each other. You will have a lot of options to add to your package. That means, you can customize it. Planning a safe and secured trip to Ooty with Family and kids? Then you can choose our Family Ooty Tour Package. It starts from Rs 7200/- per one kid and two adults. You can also customize the package if you want based on the number of family members you have and other requirements. If you are staying in a nearby state or city to Ooty, then you can plan a two day or one day trip to Ooty with friends or corporate groups. For all those friends and group tourists, we have weekend plans which start from Rs. 1300/- per head. So, get your friends and have fun with the least amount possible in Ooty. 1. What can be the best time to visit Ooty? Ooty is a place which you can visit round the year, but if you are looking for the best time, then April to June and October to January can be the best time. You will be able to enjoy both sightseeing and shopping if it is summer and in Winter, the climate and the scenic view is going to be the best. 2. What will be the temperature during the Summer and winter in Ooty? In Summer, the temperature is not going to go above 25 degree C and the least will be 15 degree C. It is not at all going to be too hot to spend a holiday. In Winter, it is going to be between 5 degrees C to 15 degree C, The rains are seen only in the Monsoons and that is also not a bad time to visit Ooty. 3. Do we have frequent bus and cab facilities from the airport, railway stations to Ooty? There a number of buses available in the place. But when you are here for sightseeing, then Cab can be the best choice. You can hire the tour cabs for the entire trip and we have the tour cabs facilities. You will get the cabs for the best tariffs in Ooty. 4. Are hotels cheap in Ooty? When you are planning your trip in advance, then you will be able to get the hotel rooms for cheap. We have the list of more than 75 hotels to choose from. You have budget hotels, resorts, cottages and many other options to choose from. You can choose them based on your needs. 5. What are the best places to visit in Ooty? The Ooty lake, Doddabetta, Botanical garden, Nineth Mile, Rose garden, Mudumalai, Wax Museum, Kalhatty waterfalls, Pykara lake, Avalanche and a lot more. We have a list more than 70 places to visit in Ooty. 6. Other than sightseeing, what are the other activities to enjoy in Ooty? Boating, wild life safari, Trekking, Hiking and Fishing can be enjoyed in Ooty. Know Ooty climate before you reach Ooty, Weather condition in Ooty!